April is Oral Cancer Awareness Month. In this blog, we discuss e-cigarettes, which may pose new risks for developing oral cancer. Read more about Oral Health Patient Facts! 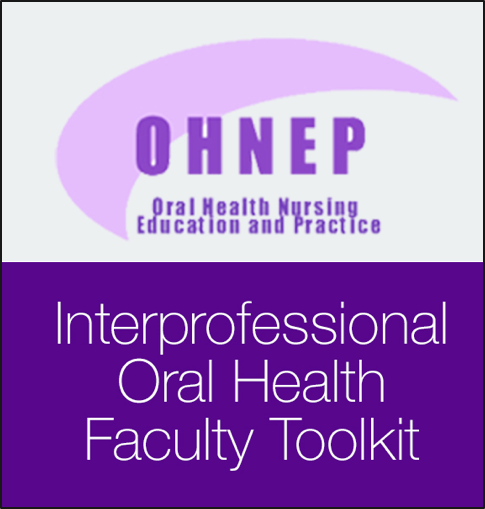 New Oral Health Resource Added! Introduction to global health promotion is a book for master's level health students around the world. Read more about New Oral Health Resource Added! Read more about Call for Proposals! In an effort to increase the public's understanding of the importance of oral health and its connection to overall health, the U.S. Public Health Service's (USPHS) Oral Health Coordinating Committee (OHCC) has launched the U.S. Department of Health and Human Services Oral Health Strategic Framework 2014-2017. Read more about Winter 2016 Newsletter Now Available! February is Children Dental Health Month! We hope that this blog post raises awareness about dental-related bullying and the impact that it has on children.